I’m excited to be offering something new since May 1st- I’m offering newborn mini sessions. 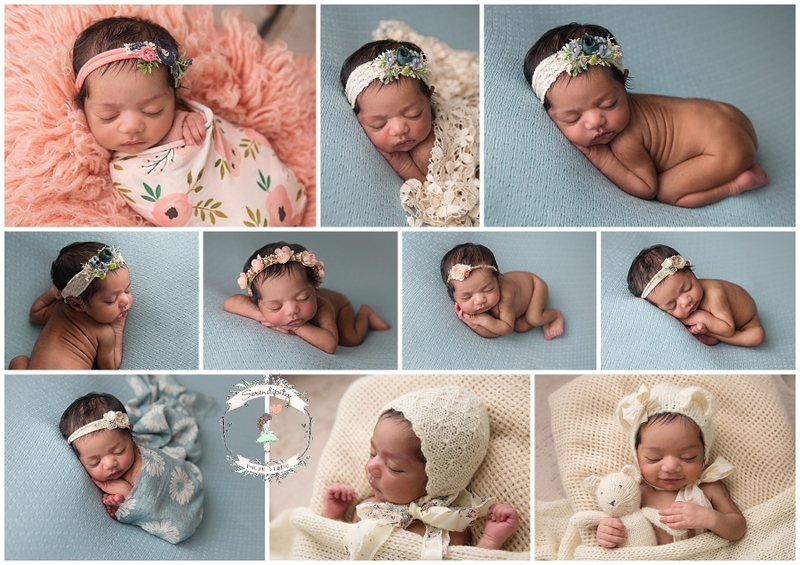 Never fear I’m still offering the deluxe newborn session but these are perfect for families who only want to concentrate on baby and maybe only want a few photos. The session is a shortened session 1.5 hours and focuses strictly on baby. In this session you’ll receive 10 digital images. What does that look like? Saanvi has a session last week and this is a good example. Isn’t she adorable? Contact me if you have questions or want to book your spot.